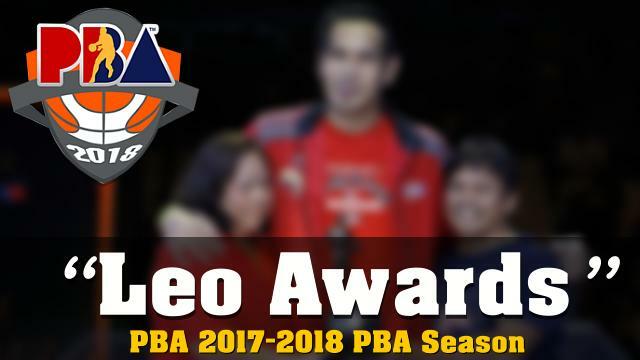 As the 2019 PBA ALL Filipino Cup ready to start, the PBA board announced the players who dominate the 2018 PBA season “Leo Awards”. Junemar Fajardo earned his 5th consecutive MVP trophy, as Scottie Thompson awarded as Most Improved Player, while Jason Perkins named as Rookie of the year. Below are the list of Players who dominated last year. Note: Defensive Player of the Year and Coach of the Year were not announced.